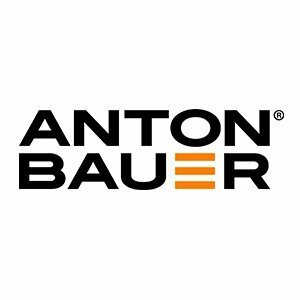 Anton Bauer is a leading provider of batteries, chargers and other power solutions and accessories for broadcast and cinema cameras. 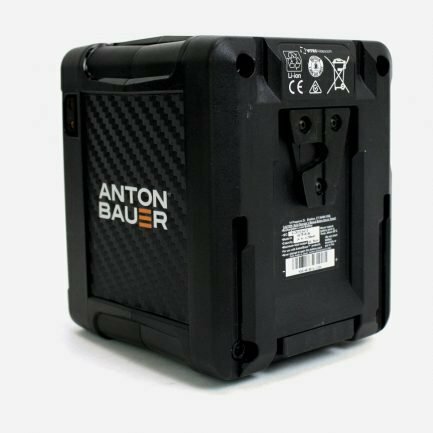 Founded in 1970 by former cameraman Anton Wilson and electrical engineer George Bauer, Anton Bauer has pioneered powerful solutions such as the industry’s first smart chargers and digital batteries. The company’s technological innovations have yielded many patents for advanced technology – including the industry’s first viewfinder fuel gauge. 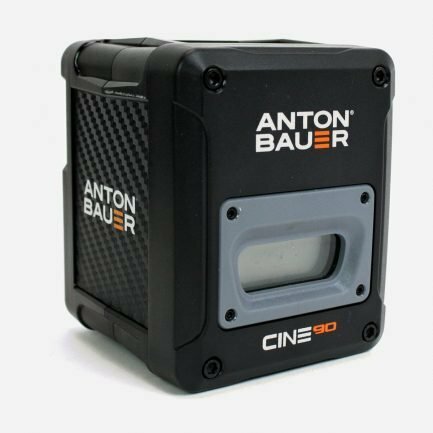 The current Anton Bauer portfolio includes broadcast batteries, cine batteries, chargers, mounting plates and other camera accessories. 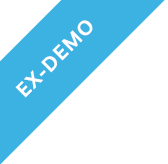 We're bringing the #NABshow to Los Angeles, Seattle, Chicago, and Detroit with 30+ exhibitors, speaker panels, and great networking. Sign up today!